CORNER LOT! 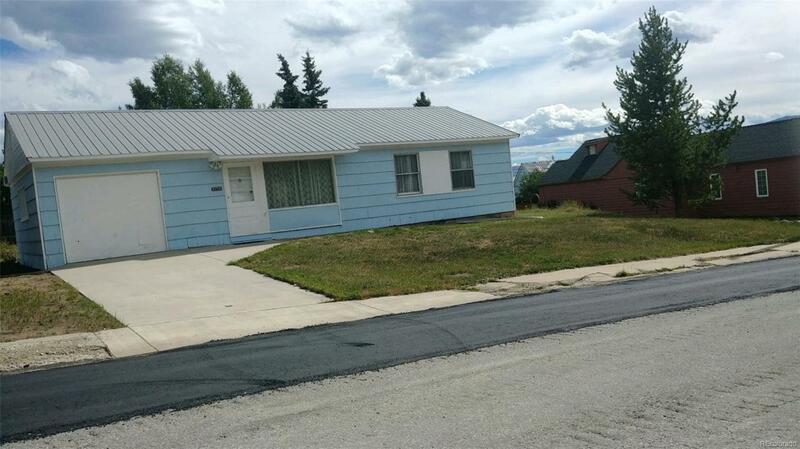 Three bedroom, 2 bath home in the West Park area. Recently repainted interior. Hardwood floors. Partially finished basement with family room and 3/4 bath plus storage rooms. 1 car garage with storage above. Offered by Centennial Ent & Real Estate, Inc.